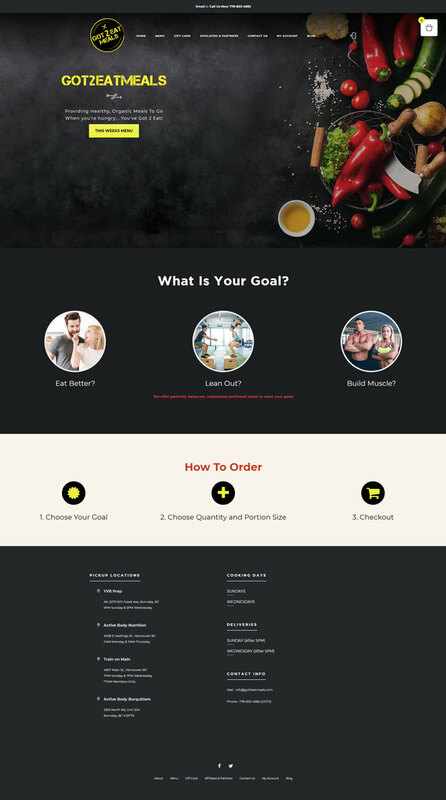 Develop & Maintain a responsive ecommerce website for the clients meal prep and delivery business. We developed custom functionality into the website such as the ability to print there labels from within their store admin. WooCommerce Development - We developed a functional woocommerce store as well as custom functionality for label printing. Maintenance - We maintain the website to keep it up to date, secure and functioning properly. "Oh yeah, heres another testimonial too red ape."